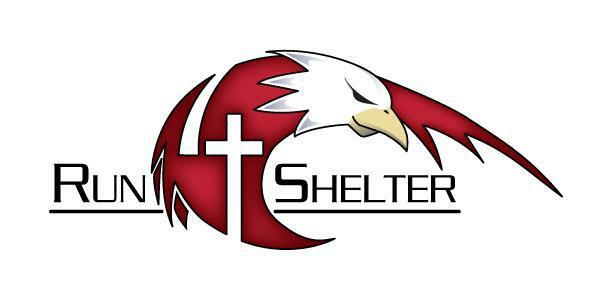 Haven Ministries' annual Run 4 Shelter is on September 10, 2016! Join Pastor Amor on a training mission and be a part of Team Godspeed representing KIUMC at the race! If you're interested, please fill out the form below and register at Run 4 Shelter, choose the Join a Team box & select God Speed-KIUMC.